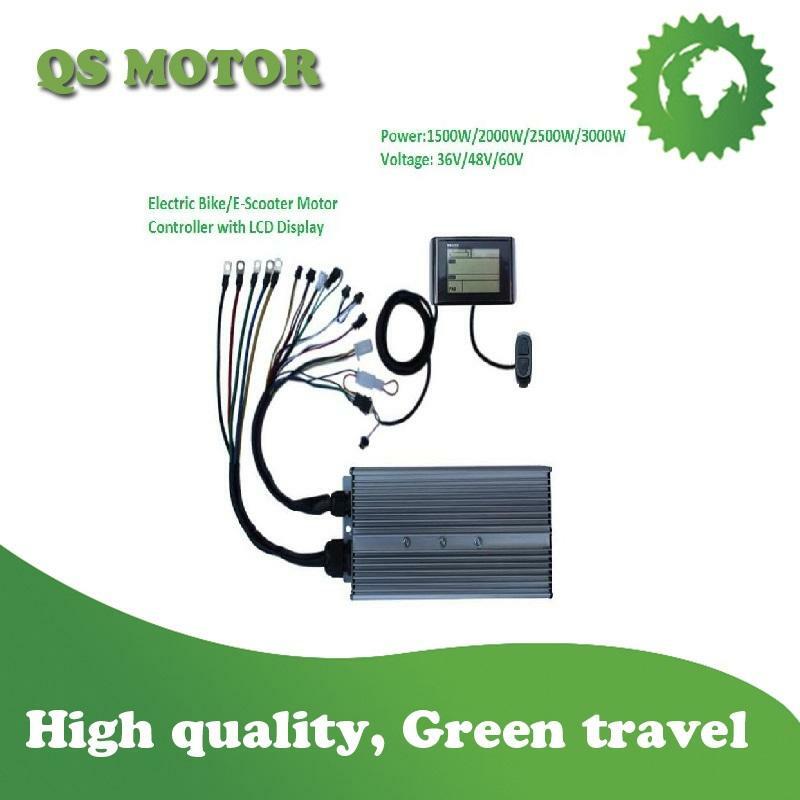 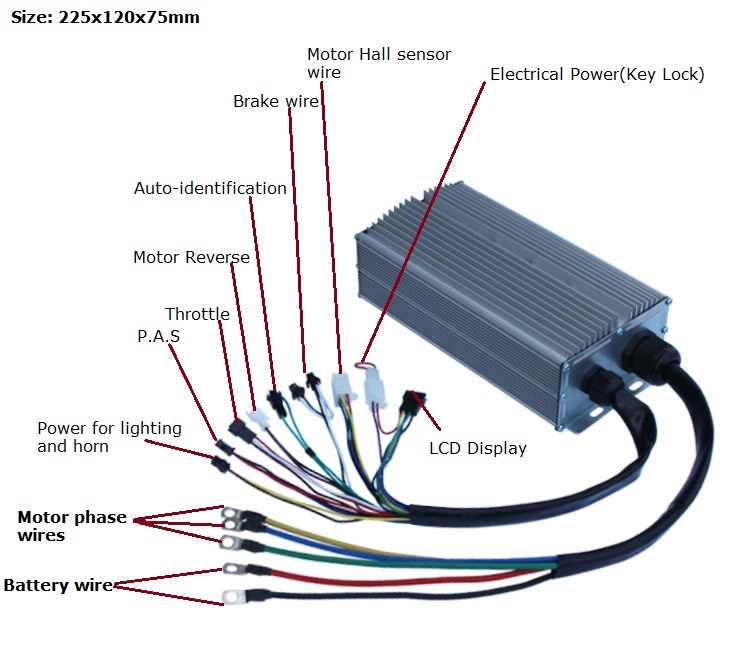 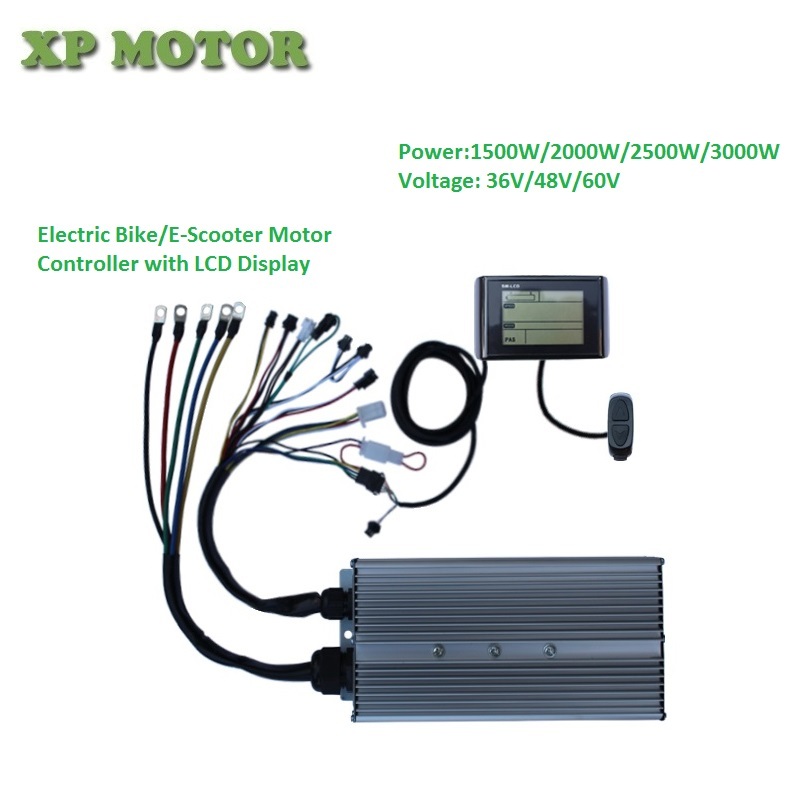 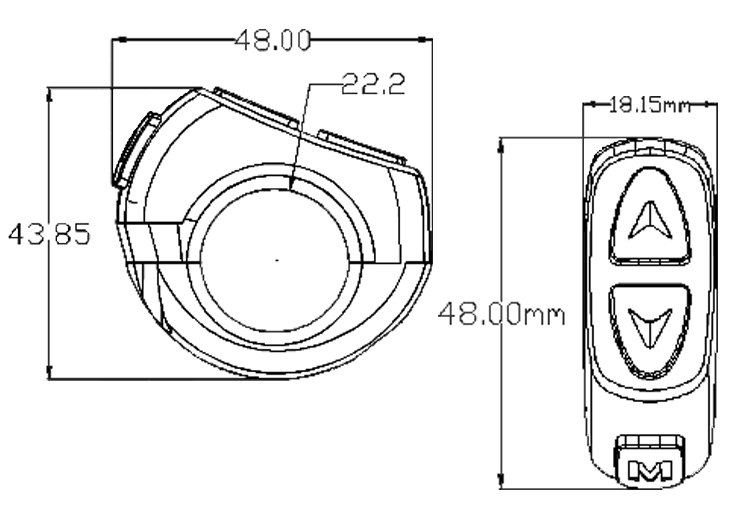 The LCD display specially designed for electric bike, electric scooter or electric motorcycle with 1500W-3000W motor. 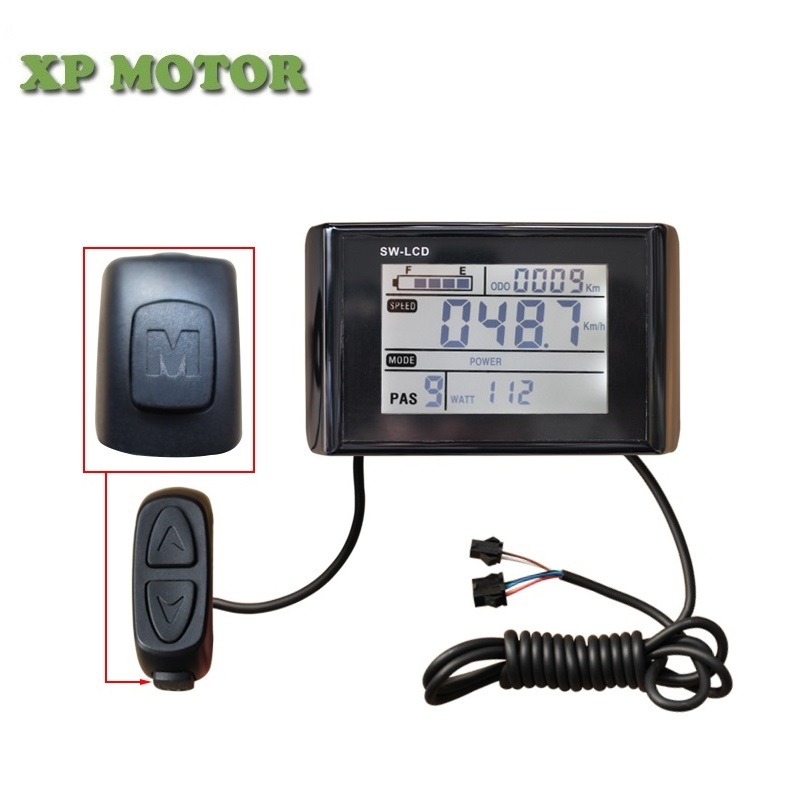 Multi-functions can be displayed on the LCD, like speed, battery level, trip distance, complete electrical power control and so on. 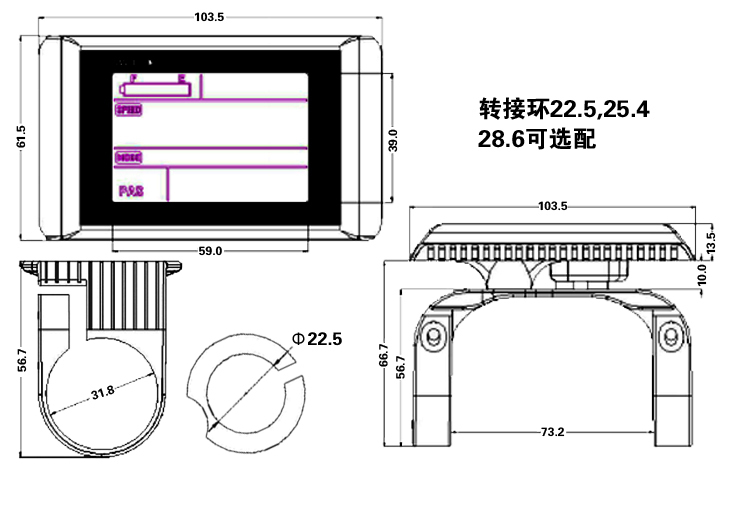 Please note that this LCD only can be matching with our controller, so you have to purchase the controller with display set together.